Alex, can I put my name down for a 3.6 cam-lock tool please. 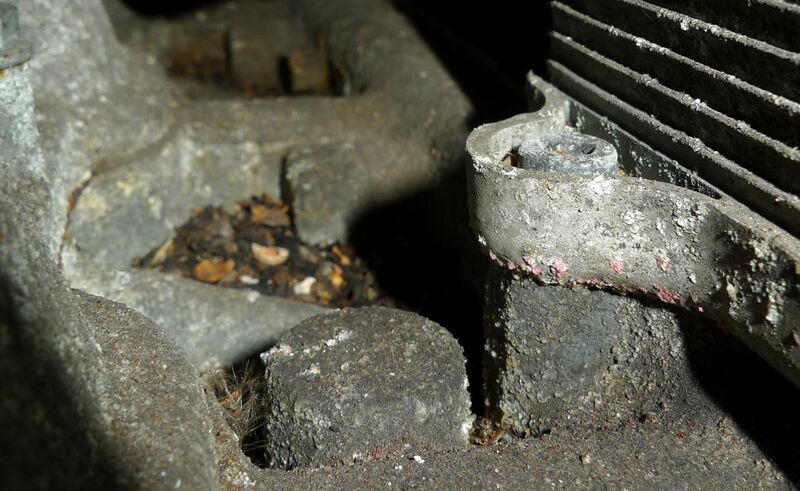 Ill just say .. thats the very early tools used that can damage the new bearing .. you dont just hit it in with a hammer .. its pressed in .. there is a support plate that aligns and locates it these days . Bear in mind the oil pump is the other end of this shaft . Ive done very few of these and i hate doing them , it scares the hell out of me to be honest ! 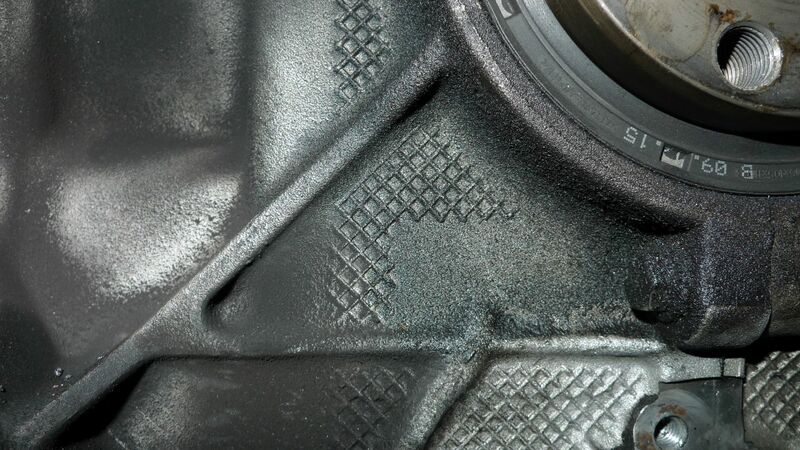 Thank you deMort I will keep in mind I will try to take off flange today and report later about bearing condition, but what I should ask and forgot about it where I can buy new flange that will fit my car?? or can I some how seal it? so... 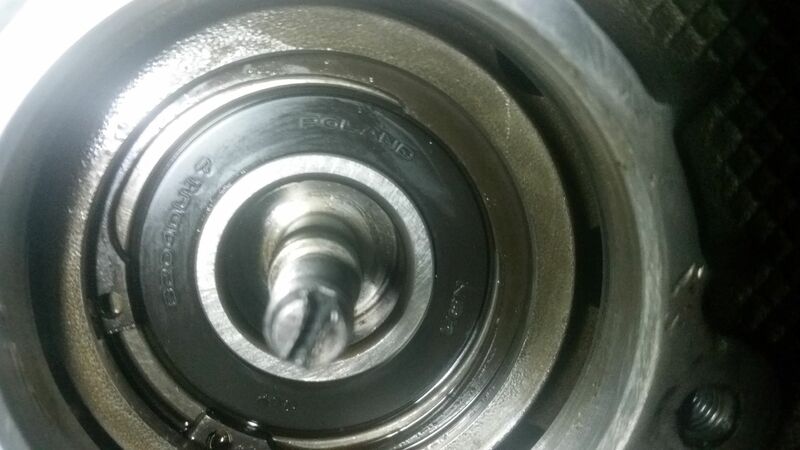 I did it flange is off and cover on bearing removed, bearing looks new to me or should I say "fresh", spinning without any friction, as you can see on pictures flange has been removed before so bearing could be new, I can't trace if oil was leaking on flange seal but for sure leak occurred on 3 bolts at least 2 of them my question is should I put all of these back together and use some anti seize silkon, new flange-bolts? I just sealed mine up with sealant. Do the bolt threads too. 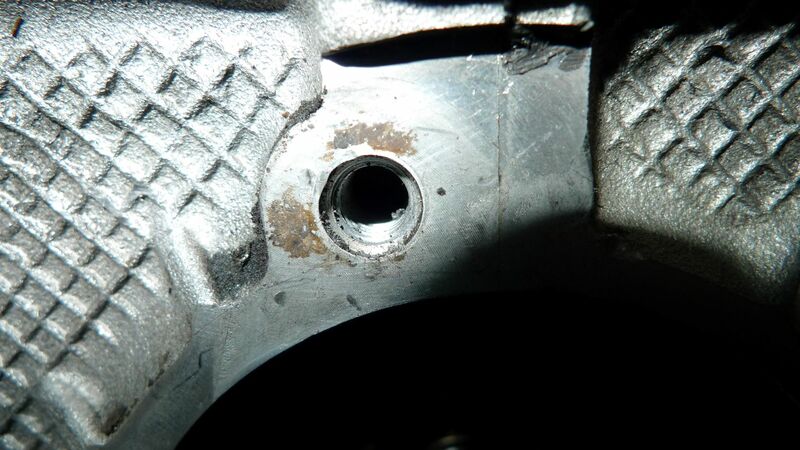 There's the crankcase bolt just above the ims flange that needs sealing too, check my thread below for demort's comment. Have you cleaned it all up ? 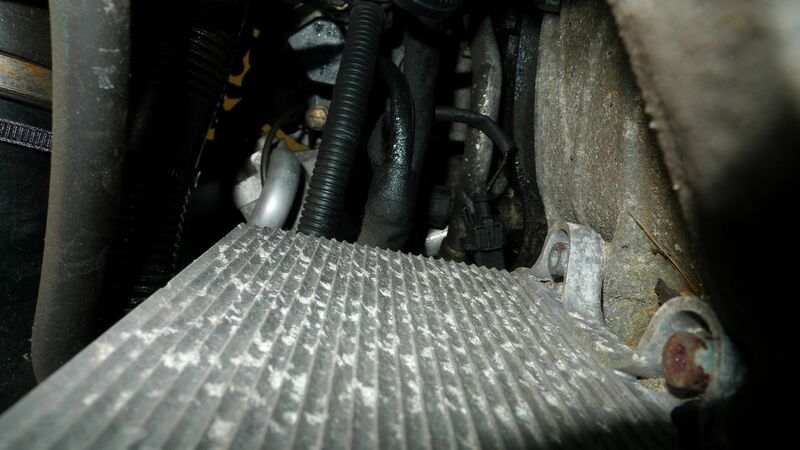 as a picture further back will tell me whats leaking . 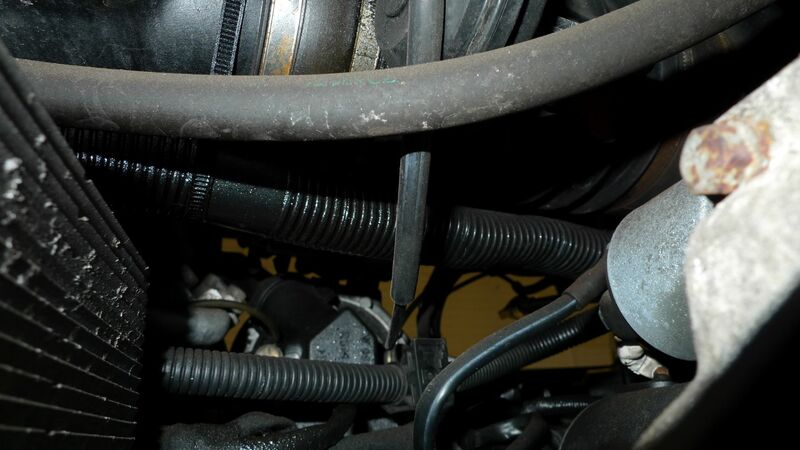 The 2 bolts above this are known to leak .. case bolts . Rule of thumb when doing this job .. replace it all so you dont have to do it again ! Clean the bolts .. i would use gasket sealent over normal silicone sealent on the bolts ... but to be honest we fit new ones . No play in the ims i take it ? .. move it in / out and up / down .. if solid then i would say leave it . Ims flange seal .. you can get just the orange rubber seal .. but im afraid i dont know where from .. im not back in untill tuesday so cant ask till then but let me know . OPC will sell the entire flange though . You can get the seal from euro car parts. I got one, but it didn't fit my flange. Maybe they are different on later cars. I think there's two different types for your flange - a plain one (that looks like an o-ring) and a ribbed one. 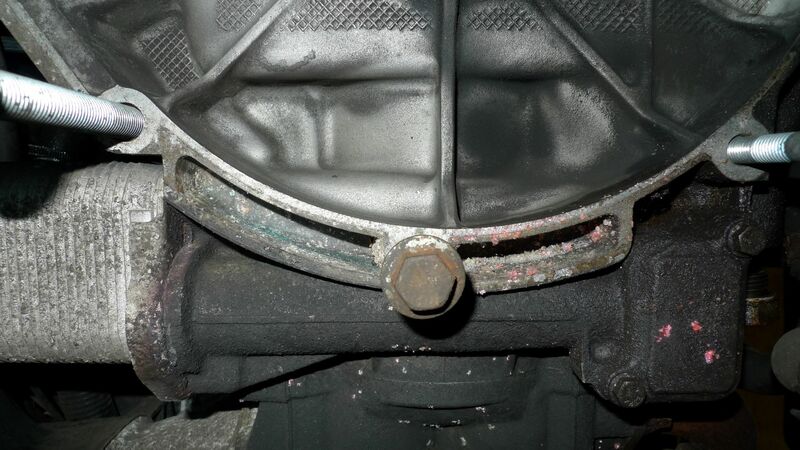 deMort yes I have clean it I should take picture before it.... but leak was around flange also dust from clutch mixed with oil was around bolts from flange, rest of the engine clean, RMS new and perfect I will take better picture today with IMS and post later. Thank you for info about seal I was thinking flange and seal - one piece, ordered from CP4L £6.79. Thank you for your help guys!!! 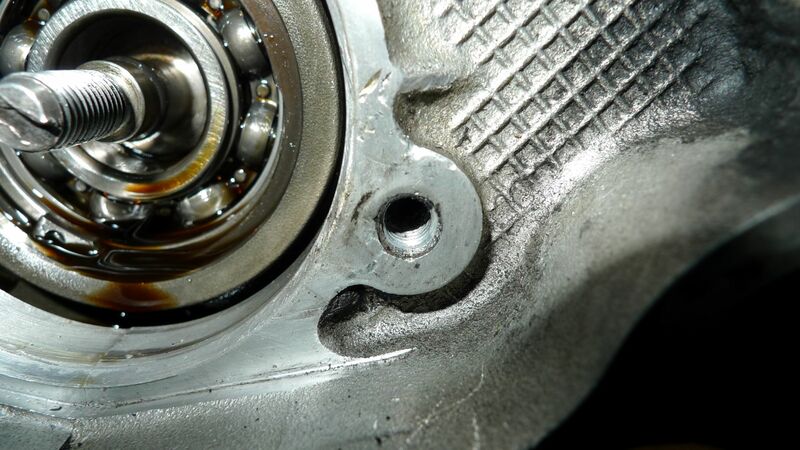 When you turn the little spindle in the middle, the ball bearings should rotate at half the speed of the spindle. 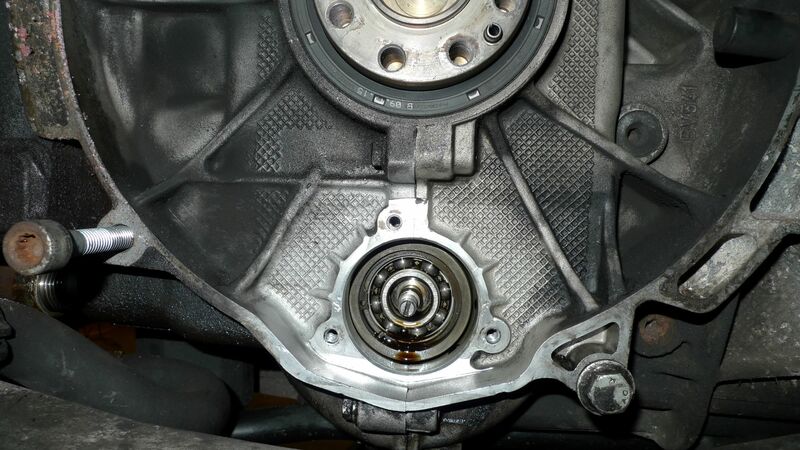 Try holding the bearings and their cage still whilst you turn the little spindle. If you can't the bearing is good. 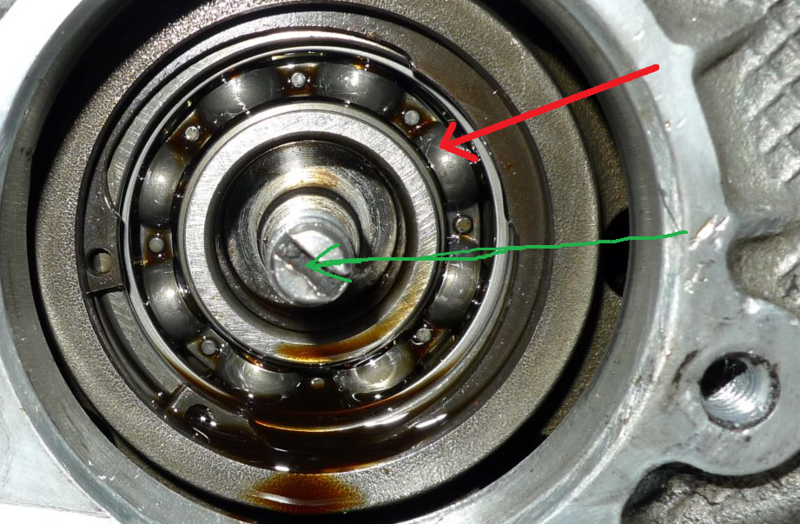 If you can the bearing is worn. ok Alex I was ready to work on pictures so I can upload them, opened my jagermeister spice bottle and……. 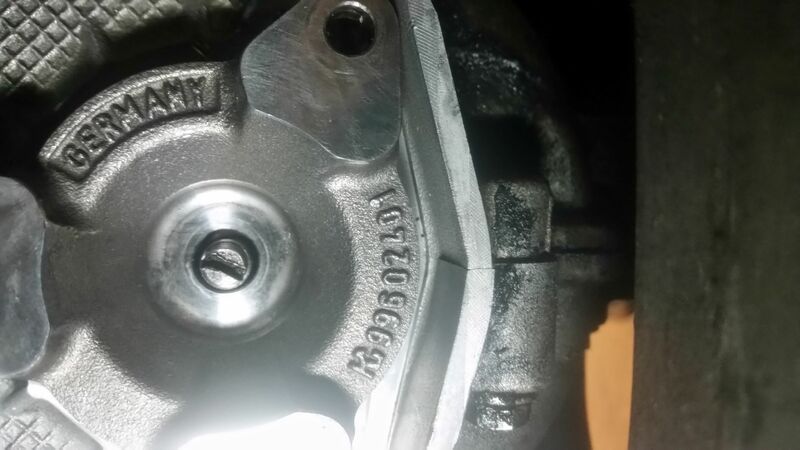 read your post..... so I dress again drove to my garage and tested bearing, so if I'm correct bearing is ok. I block bearing with screwdriver red arrow and tried to spin bolt using screwdriver green arrow, "green" didn't spin - correct? deMort I tried move MY SHAFT up/down/left/right/in/out...… from picture you can see it is not in centre leaning left, I can't move it more to the left but I can move it to the centre, can't move it down, I can move not much up, can't move it in or out. From my understanding shaft leaning left as tension on bank 2, down can't as chain keep in place but up not sure. You can see on pictures that there is some oil in bolt holes I'm guessing this is my leak, flange looks nice seal looks fine but I will install new one. I have LOCTITE 5900 can I use it for bolts or should I buy some diffrent stuff? Yes that is correct. 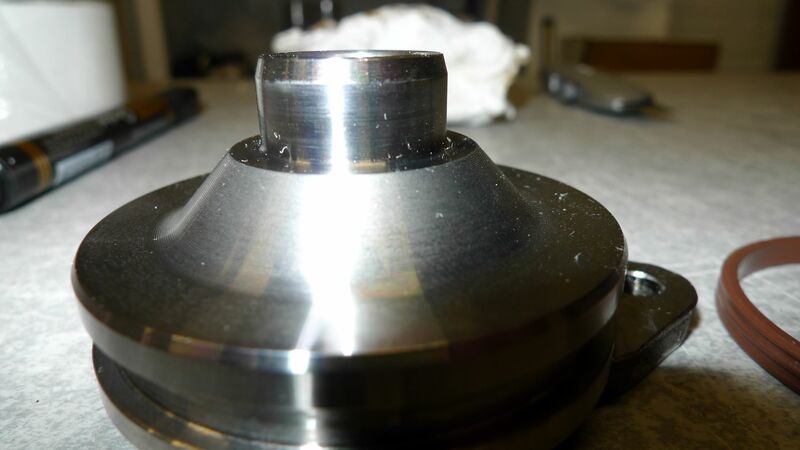 If there was any slippage then bearing is showing signs of wear. If no slip then balls are touching both inner and outer race and have no wear. 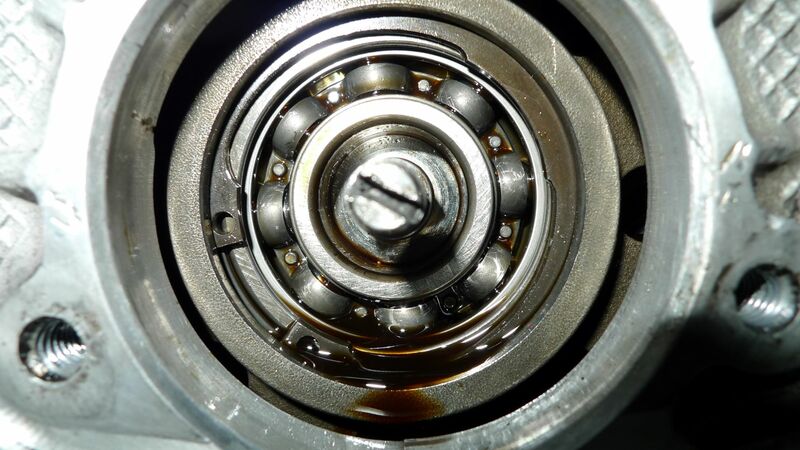 Leave bearing alone now and fit back together with bearing seal removed so engine oil lubricates it.